In early 2011, G2 Construction had the opportunity to begin a partnership with Butler Manufacturing of Kansas City, Missouri. We are proud to be the region’s only authorized Butler builder, offering the highest quality metal building systems in the industry! Why Build with a Butler building? Our clients, who have utilized Butler systems for their projects, have experienced flexibility in design as well as cost-effective engineering and reduced construction schedules along with the most extensive warranty in the Industry. The G2 portfolio features a variety of Butler structures including: retail, commercial, industrial and agricultural buildings, not to mention our very own office building! Butler Manufacturing™ is a building-solutions company providing the design, manufacture, and marketing of metal building systems for commercial construction. Our systems play a part in buildings within the commercial, municipal, industrial, and agricultural markets. And with services such as BlueScope Construction, Butler goes beyond the manufacture of steel building systems by offering full-service turnkey construction solutions. 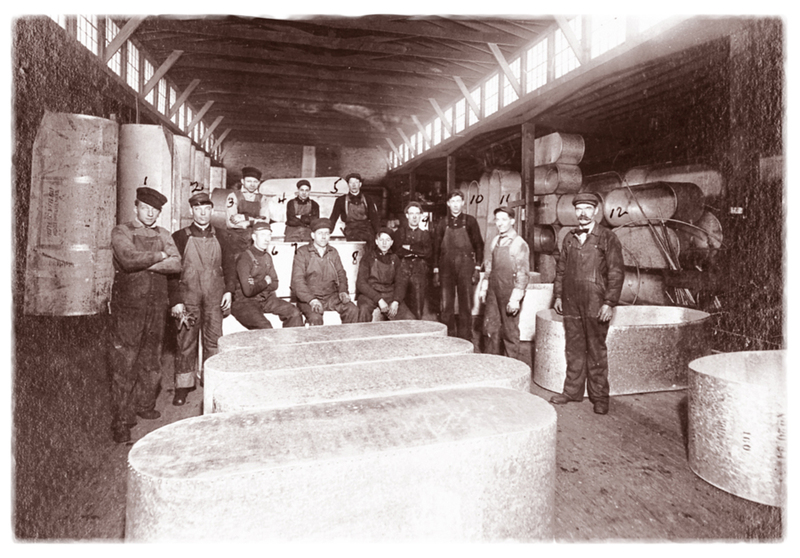 Butler Manufacturing Company was launched in 1901 by Emanuel Norquist and Charles Butler in Clay Center, Kansas. Based on the idea of creating better, rust and leak-proof stock tanks, the company grew from small steel tanks to shelters, to garages, and grain bins. As the company began to explore better ways to design products to be more usable, better looking, and consuming less steel, the overall product line transformed into the creation of rigid frame buildings. 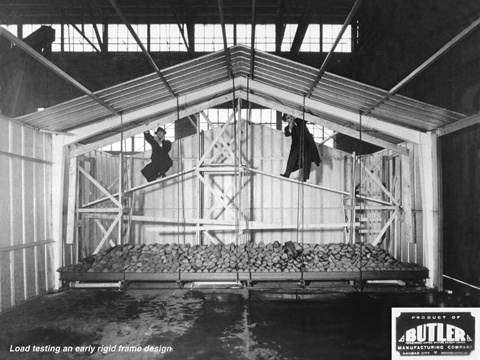 By 1940, Butler Manufacturing Company had a complete line of rigid frame buildings ready to hit the market. It was a concept that fueled the success of what Butler is today; a company born of design, creative engineering, quality products, and the ability to utilize new technology that adapts to the construction needs of today. For over 100 years, Butler Manufacturing™ has maintained a reputation for quality in the building industry. Using only the best materials and innovative procedures, we are able to provide our customers with buildings that will look as great as they perform for years and years to come. Butler has pioneered many new products and concepts, challenging any limitations of pre-engineered buildings. It is a concept they continue to implement and exceed. Today’s Butler Manufacturing is all about flexibility and options…and building toward the future. Butler offers a team of experienced national and international building professionals located in major cities throughout the world! Butler will help design your project while meeting local planning, architectural, and climatic requirements.